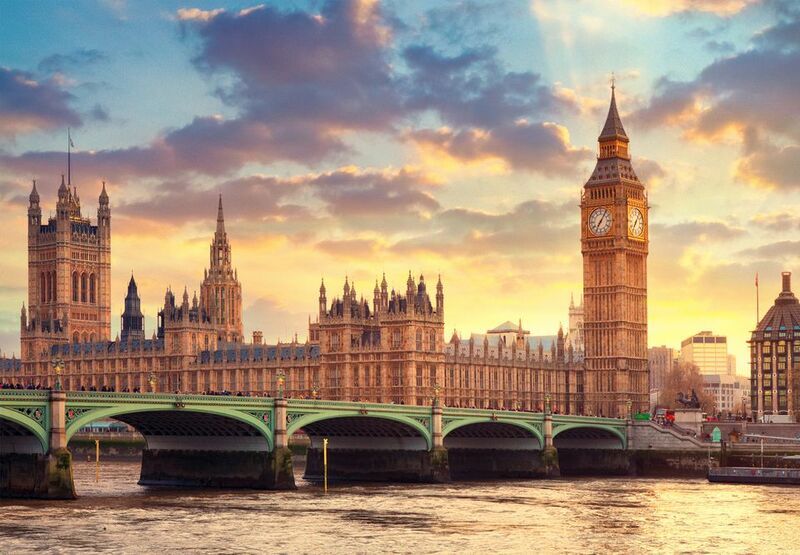 London is one of the world's most visited cities. It's home to world-class cultural attractions, amazing architecture, a buzzing dining scene, and shops galore. It's dynamic, enchanting and exciting but with a population of 8.7 million, it can also be daunting, confusing, busy and loud. In global terms, London is a very safe city. There are far more dangerous places to visit when it comes to crime rates and security issues but as with any major capital city, it's inevitable that scam artists and criminals prey on tourists. We've highlighted some common London travel scams to be aware of ahead of a trip but the best advice is to be wise, to be wary and to be prepared. Oh, and follow your gut; if something doesn't feel right, chances are it isn't. In an emergency, contact the police, the ambulance service or the fire department on 999. To report a non-urgent crime, contact the local police station by calling 101 from within the UK. Pickpockets target London's busiest areas, which means that you should always stay alert when using the city's public transport system, especially when traveling by tube and when passing through major train stations. The stations with the highest rates of pickpocketing in London are King's Cross St Pancras, Oxford Circus, Victoria, Liverpool Street, and Stratford. Pickpockets will often use diversion and distraction techniques like asking for directions, deliberately dropping coins or causing a commotion. When responding or reacting, just be aware of your surroundings and keep your valuables out of sight. Remember to zip up bags and backpacks and carry bags in front of you. Don't flaunt your jewelry and keep your money safely concealed. Thieves have caught on to the fact that they can be far more productive on two wheels than on two feet, and street robbery by gangs riding mopeds is an increasing problem in London. Thieves tend to target people who are on their cell phones or who are carrying bags close to the curb. Many attacks take place in central London in broad daylight. Try to stay away from the curb and don't wield your phone around in the middle of the street. Carry bags across your body rather than on your arm or dangling down from your hand. It's easy to get distracted when you're looking at your smartphone. Try to plan ahead when it comes to directions or step back from the road when looking for on-the-go information. If you're approached in the street by someone with a lengthy story and a request for a specific amount of money (which they'll promise to return at some point), chances are it's a scam. Locals are often fooled by this trick too but more often than not, these scammers will try and guilt-trip tourists into handing over cash. It's best to politely decline their request and encourage them to contact the police if it's a real emergency. Don't rule out stopping to help someone in need of genuine assistance but just be wary of what's being said and if it sounds a little too contrived and polished, it's probably because it's not the first time the story has been told. Although the police have clamped down on street gambling, you may still encounter a few rogue scammers setting up on shop on London's sidewalks. A group of guys will typically lay down three cups (or lids or bottle caps or shells), hide a small object underneath one of them and then mix them up before asking someone in the crowd to keep their eye on the prize. An accomplice will usually 'win' a few rounds before an unwitting tourist tries their luck. The game is always rigged and there are often a few people planted in the audience to distract the player to make it harder to win. It's best to walk on by without stopping to see what's going on. There are far more entertaining things to see and do in London. If you're presented with a "free" gift in the street (usually a bunch of heathers, a rose, a bracelet, a toy or similar) you'll be expected to pay for it. If you accept the gift, you'll be told that it will bring you luck, and it's highly likely that you'll be hassled into handing over money for it. Try not to make eye contact with people that wave these kinds of objects in your face and politely walk ahead. There are plenty of genuinely free things to do in London instead.